Nov. 15 — James Robert Gaskins, Jr., 41, 4606 SR 930, No. 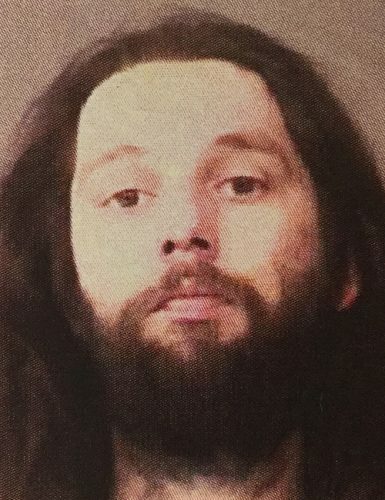 145, Fort Wayne, was booked for failure to appear. Bond: $719 cash. 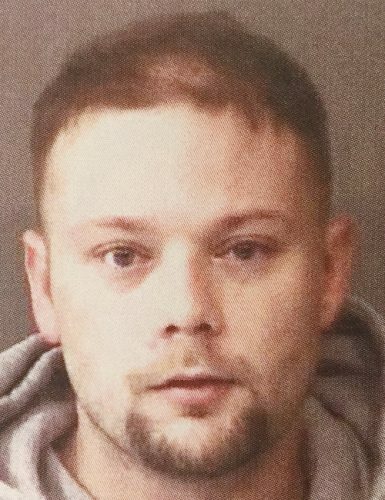 Nov. 15 — David Lee Goad, 29, 1324 Lexington Drive, Winona Lake, was booked on two counts of felony failure to appear. No bond. 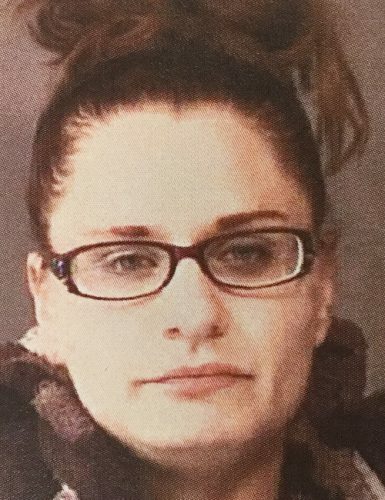 Nov. 15 — Angelique Darlene Holmes, 30, 201 E. South St., Burket, was booked on a warrant and a body attachment and for violating probation and failure to appear. Bond: $868 cash. 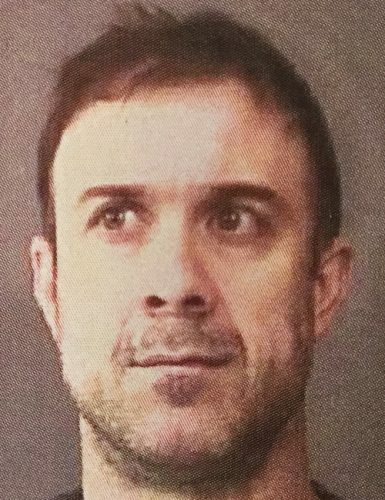 Nov. 15 — Timothy Frederick Howard, 34, 314 N. West St., Milford, was booked on two counts of possession of a controlled substance and for possession of paraphernalia and failure to appear. Bond: $5,250 surety and cash. 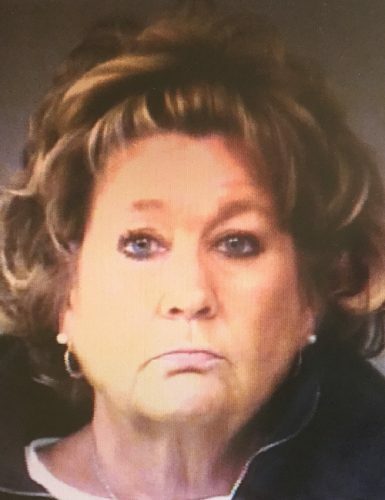 Nov. 15 — Tracy Lynne Krieg, 56, 1555 S. Ferguson Road, Warsaw, was booked for misdemeanor battery. Bond: $600 cash. 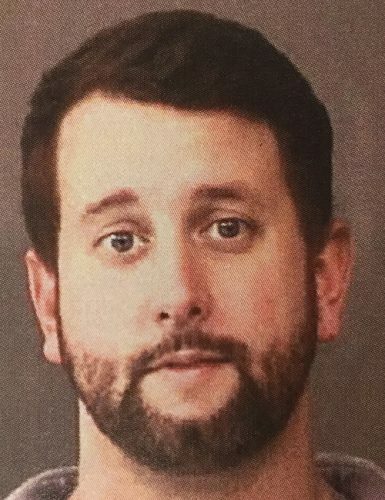 Nov. 15 — Jeremiah Donald Lowe, 35, 10333 Monticello Blvd., Fort Wayne, was booked for check fraud. Bond: $11,000 surety and cash. 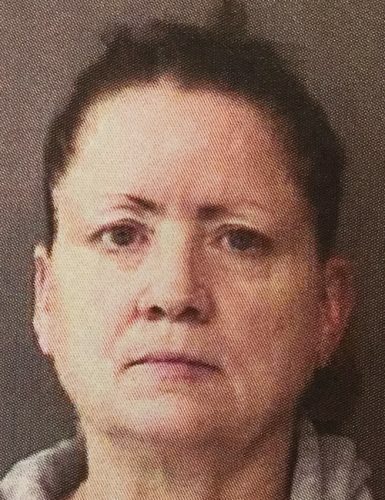 Nov. 15 — Victoria S. Rutledge, 59, 6273 E. CR 200N, Warsaw, was booked for leaving the scene of a crash. Bond: $500 cash.